On Thursday, April 19, 2018 at 11:30 am, a 125th Time Capsule Celebration will be held in the Main Hall first floor classroom next to the Fine Arts Gallery, which will be displaying the “125 Objects for 125 Years” art exhibit as part of the celebration. 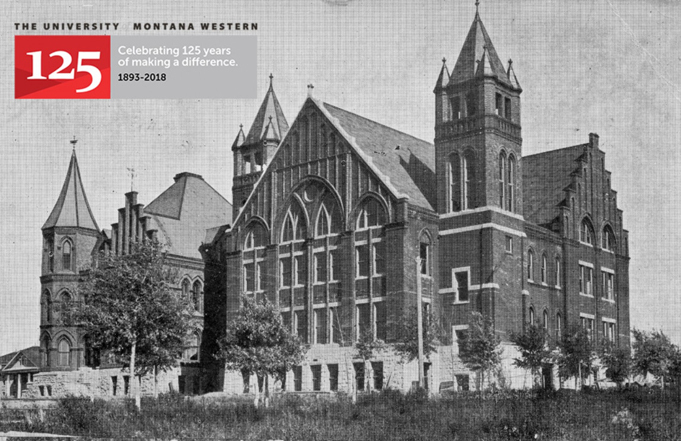 Items pertaining to the present day will be added to a time capsule that will be buried in Legacy Plaza and opened on Montana Western’s 150th anniversary. Those in attendance will have their picture taken in front of Main Hall and have the opportunity to sign the scroll that will be placed in the capsule. Cake and beverages will be served after the ceremony, which is free and open to the public. A no-host social will be held at Mac’s Last Cast from 5:00-9:00 pm on Friday, April 20, 2018. Join in the celebration with old friends and new- the first fifty people through the door will receive a Montana Western visor. Celebrate the University’s history and creativity at this special art exhibit featuring artwork by students, faculty, staff, and the community held on Saturday, April 21, 2018 at the UMW Fine Arts Gallery in Main Hall from 3:00-6:00 pm. The reception is free and open to the public, and light refreshments will be served. The show will be open from April 9-May 5, 2018. 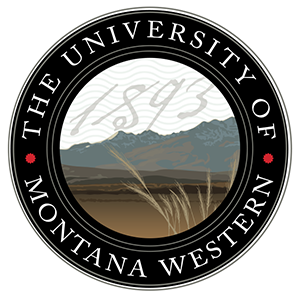 The University of Montana Western’s Education Department and Alumni Office in partnership with Stockman Bank present the Seventh Annual Night of Stars, to be held on Saturday, April 21, 2018 on the Montana Western campus. 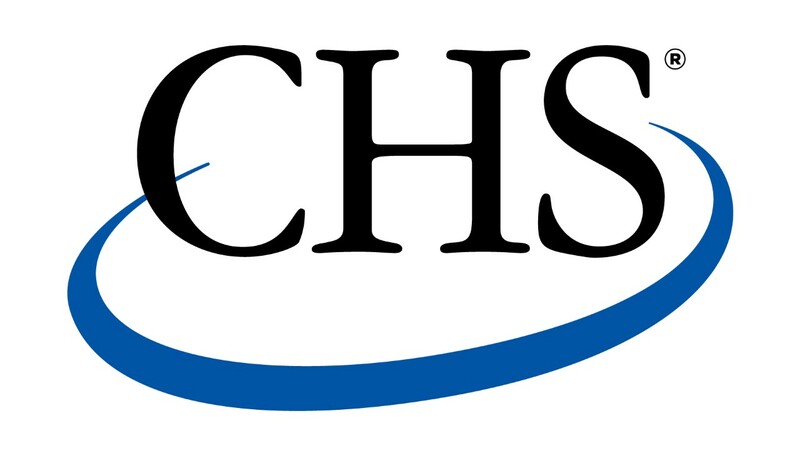 This year’s Night of Stars will induct six Montana Western alumni into the Education Hall of Fame in recognition of their exceptional contributions to education and will honor five current education students as Outstanding Teacher Candidates. In addition to celebrating this year’s inductees, the retirement of two long standing UMW educators, Marlene Stonelake and Delena Norris-Tull, will be acknowledged. 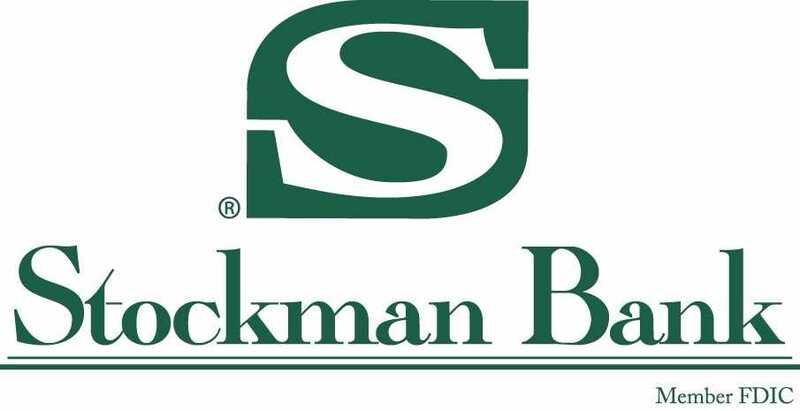 Montana Western has also partnered with Stockman Bank to award a Take Stock in Education Scholarship for a current third-year student and a Stock your Classroom Award for one of the outstanding teacher candidates. The 2018 Education Hall of Fame Inductees include Carey Swanberg, Harold Tusler, Rebecca Rappold, Mike and Becky Telling, and Ann Burk. The 2018 Night of Stars Outstanding Teacher Candidates to be honored are Joey Paulsonmorgan, Lara Belice, Katlyn Skague, Jessica Reehl, and Jeremy Wells. For additional information or to purchase tickets to Night of Stars, please visit www.umwfoundation.org or call 406-683-7306. 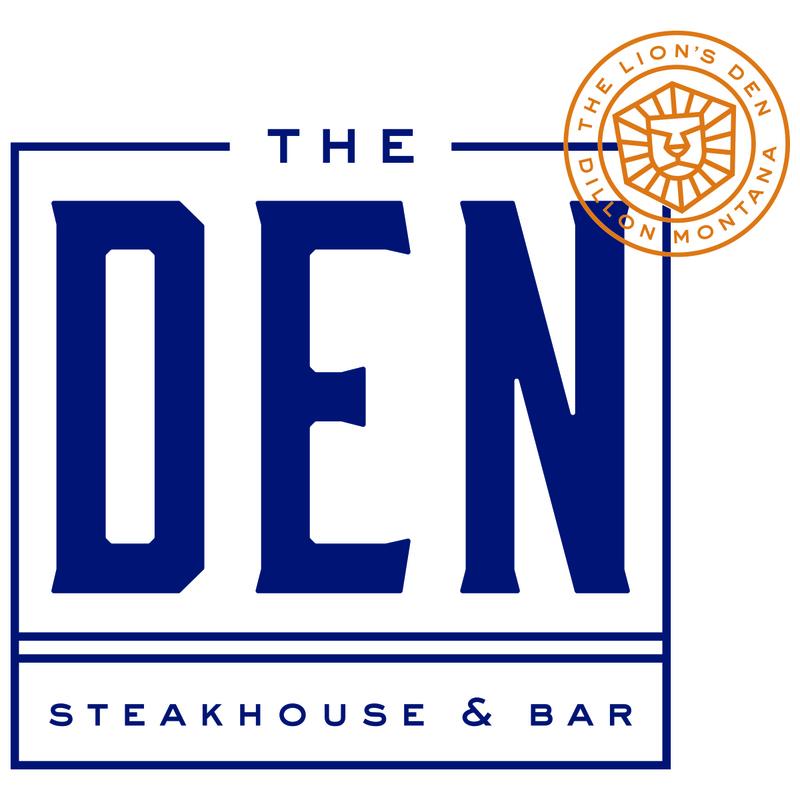 Proceeds benefit Montana Western’s Education Department and students. To learn more about these exciting community events, please contact Vanessa Graham by email at vanessa.graham@umwestern.edu, or call 406-683-7303.